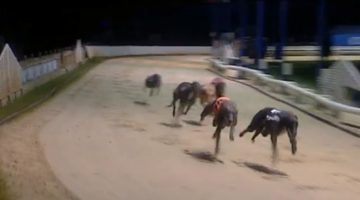 Owner Kevin Peresi and a group of greyhound enthusiasts have decided to resurrect the St.Mungo Cup at Shawfield. The Kai Laidlaw and Greyhound Racers St.Mungo Cup gets underway on October 22 and carries a £2,000 winner’s prize and more than £4,000 in total prize money including a £1,000 contribution from promoter Billy King. The event which always boasted one of the most impressive perpetual trophies in the sport was last staged in 2009 when won by Julie Bateson’s Ardkill Tunoco. Previous post TOM PICKETT R.I.P.